One issue for my middle daughter when she played club soccer was car pool. The problem was that she was the only person on her team from her town. There three other car pools based on location and then a few girls who also were the only ones from their town. 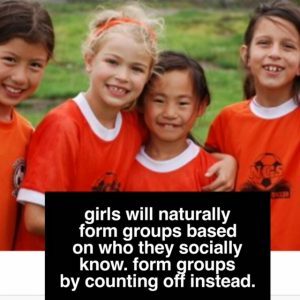 It wasn’t that the girls from town car pools were inherently mean or exclusive or catty … but they came into practice as group who just car pooled together, and most played together for years on town teams together. They talked about people that go to their school that no one else knew. And, on the field, one group had a, most likely unconscious, tendency to pass to each other. What Are the Differences Coaching Girls versus Boys? 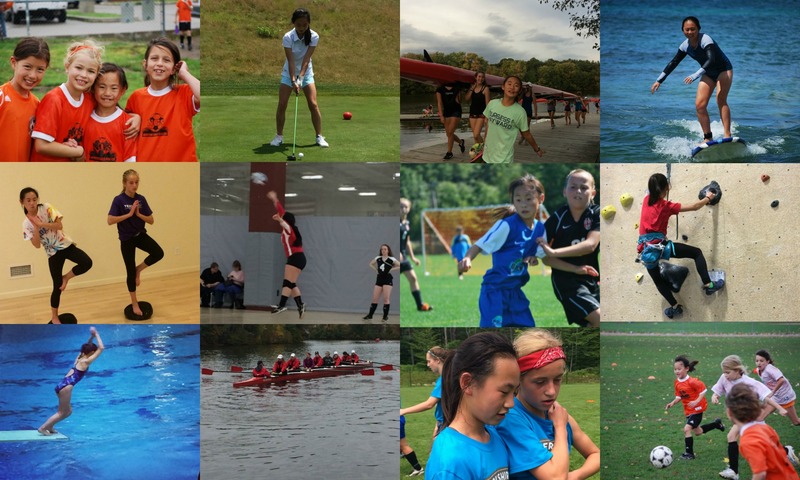 As a mom of two girls and one boy, I would say that coaching boys versus girls is a continuum, and that this is not a hard and fast rule of differences for all boys and all girls. 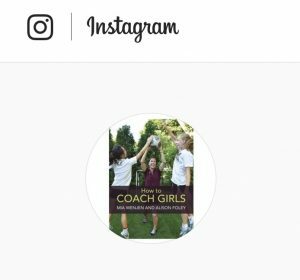 But I observe that the coaches of my girls who were most impactful took a Whole Child approach, with the social-emotional piece a significant one. 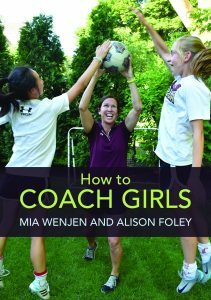 Alison’s approach to this chapter is both her own experiences plus she polled many of her coach friends, both male and female, to get their take on what they think are the differences coaching girls versus boys.